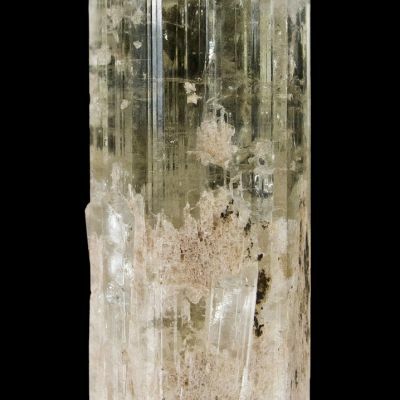 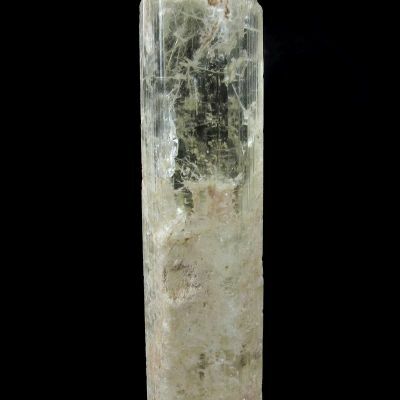 A superb, complex crystal, totally gemmy and brilliantly lustrous! 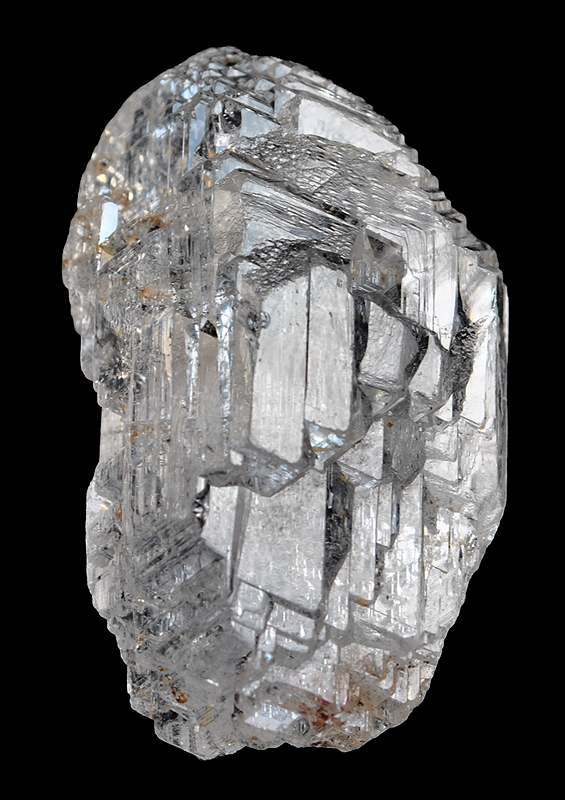 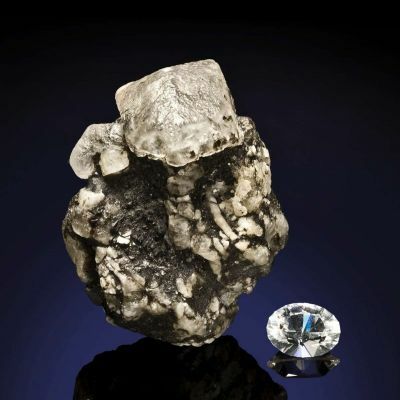 It is 3.6 cm tall, very well crystallized and robust, complete all around, and 11 grams. 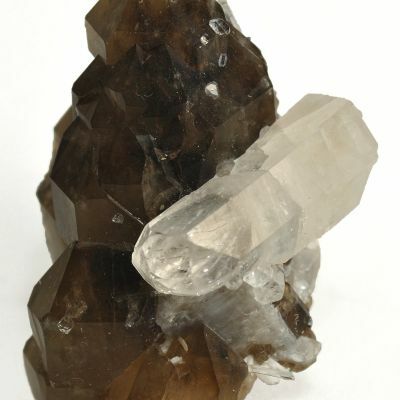 This is one of my very last phenakites from this small new find of august, 2009.